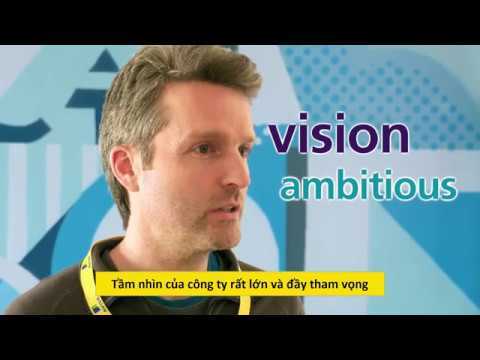 Aviva Vietnam Life Insurance Company Ltd. In Vietnam, Aviva started a life insurance business in 2011 with its predecessor, Vietinbank Aviva Insurance Company, a joint venture between Aviva Group and Vietnam Joint Stock Commercial Bank for Industry and Trade (Vietinbank). In April 2017, Aviva Group officially completed the acquisition of 50% stake in Vietinbank Joint Venture Bank and established Aviva Vietnam Life Insurance Company with the mission to bring the best financial solutions and the financial peace of mind for customers in Vietnam market. Follow Aviva Việt Nam to get updates about new jobs.